Needs to be booked at least 1 day in advance. Our undercover party space will be set up with tables and chairs suitable for your numbers. We provide table cloths to suit your theme. It is equipped with a stereo for your music and a fridge. They'll use our jumping castle and have time for the playground, cake and presents. You can choose from one of our 7 foot wide photographic backdrops to provide a theme for your party. 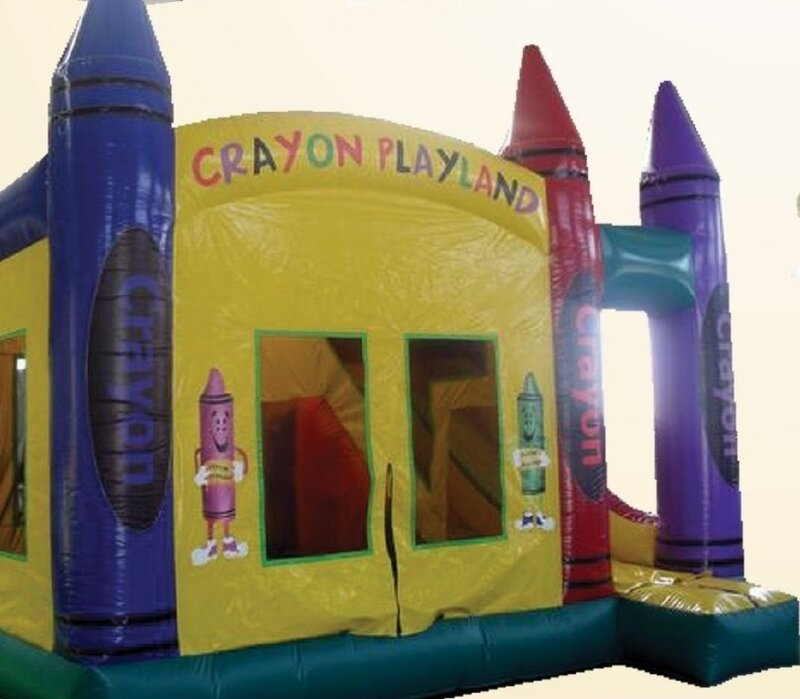 $225 for the use of the venue and jumping castle. after the event to set them up and pack them up. We set up and clean up the tables, chairs etc. We can provide a smiley face pancake and a mini milkshake for as many of your guests as you wish for $5.50 per meal.